Why is Touch ID Requires Passcode When iPhone Restarts? “Touch ID requires passcode when iPhone restarts” is a common notification for the person who uses a Touch ID-enabled iPhone, and this notification comes up every time when iPhone restarts. Moreover, the major reason for this issue is not explained on the iPhone lock screen where this notification appears. However, we were able to come up with some of the reasons why passcode is required to enable Touch ID when iPhone is restarted. Part 1: Why does Touch ID Require a Passcode When iPhone Restarts? Part 2: What If Touch ID Requires Passcode When iPhone Restarts? Part 3: What If You Forgot the Screen Passcode? Why does Touch ID Require a Passcode When iPhone Restarts? You just powered up or rebooted your iPhone. In the past six days, you have not unlocked your iOS device using a passcode. The Touch ID has not been used to unlock your device in the last eight hours. Your iOS device has not been unlocked in the past 48 hours. The last three consecutive attempts to unlock your device failed. You just added a fingerprint to your Touch ID settings. Your device may have received a remote lock command from iCloud. You can refer to the article “iCloud: Use Lost Mode” to better understand the last point above. What If Touch ID Requires Passcode When iPhone Restarts? There are many solutions to fix Touch ID not working on iPhone or iPad, but you have to first update your iOS device by going to “Settings > General > Software Update”. Step 1. Launch the Settings app on your iOS device, and go to Touch ID & Passcode. If asked to enter your passcode, enter your passcode and turn off iPhone Unlock, Apple Pay, and iTunes & App Store. Step 2. Now, go back to Settings > Touch ID & Passcode. If asked to enter your passcode, enter your passcode and turn on iPhone Unlock, Apple Pay, and iTunes & App Store. If after applying the second tip above, the issue is not resolved yet, then you can try removing your fingerprints from the Touch ID settings and re-adding them again. Step 1. Go to Settings > Touch ID & Passcode. Step 2. If asked for your passcode, enter it. You’ll see your registered fingerprints. Step 3. Tap each fingerprint and select “Delete Fingerprint” to remove it. Step 4. Restart your iPhone, and repeat step 1 & 2 above. Step 5. Click “Add Fingerprint” and follow the onscreen prompts to register your fingerprint. What If You Forgot the Screen Passcode? All the solutions to resetting the Touch ID or removing and re-adding fingerprints to Touch ID settings would always require iOS device screen lock passcode. Now, what happens if you’ve forgotten the passcode to your device, or bought a locked iPhone from Amazon or eBay? The handy solution is to use a third-party app for unlocking iPhone Locks called iMyFone LockWiper. 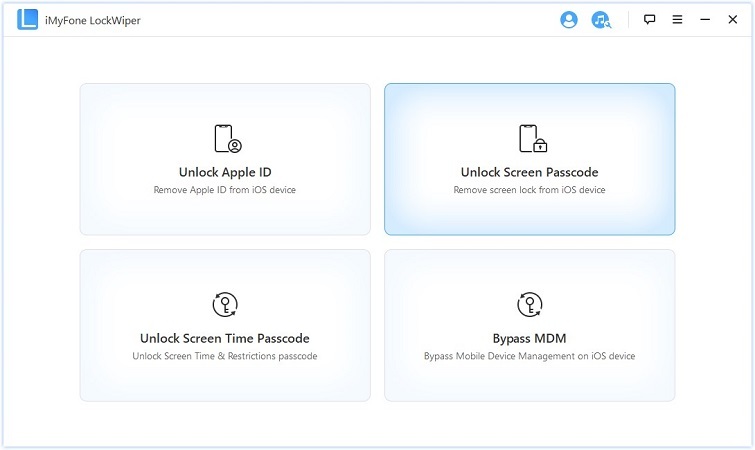 LockWiper is a tool that was designed by iMyFone Inc. to unlock Apple ID password, iCloud account lock, iPhone/iPad lock screen, and iPhone/iPad restriction locks. It can also help you to reset Touch ID issues and errors in few clicks, and ensure that such issues never come up again. LockWiper offers us the best solution for fixing Touch ID errors and issues by resetting your device to factory settings. 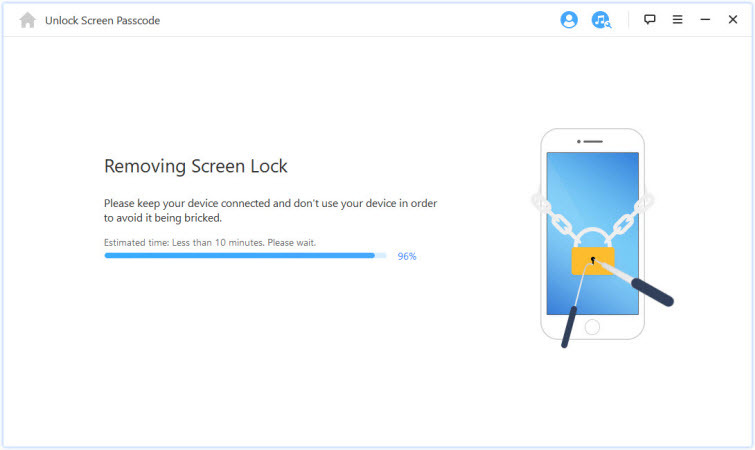 Unlocks all forms of iPhone and iPad locks such as screen locks, restriction locks, and iCloud issues. Removes iPhone locks when the passcode is forgotten. Unlocks 4-digit passcodes, 6-digit passcodes, Touch ID and Face ID locks. 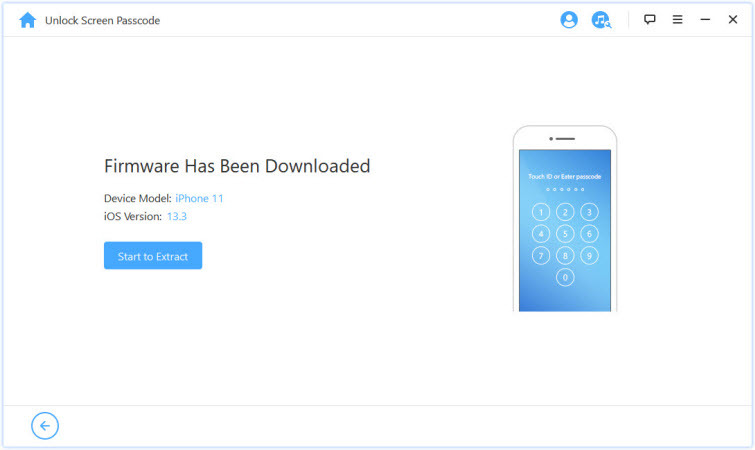 It’s compatible with the latest versions of iOS even up to iOS 12, all models of iPhone and iPad, and all windows and Mac versions. Step 1. Download, install and launch LockWiper on your PC or Mac. Step 2. Select the “Unlock Screen Passcode” mode from the Home interface and click the “Start” tab to begin the process of removing screen passcode. Step 3. 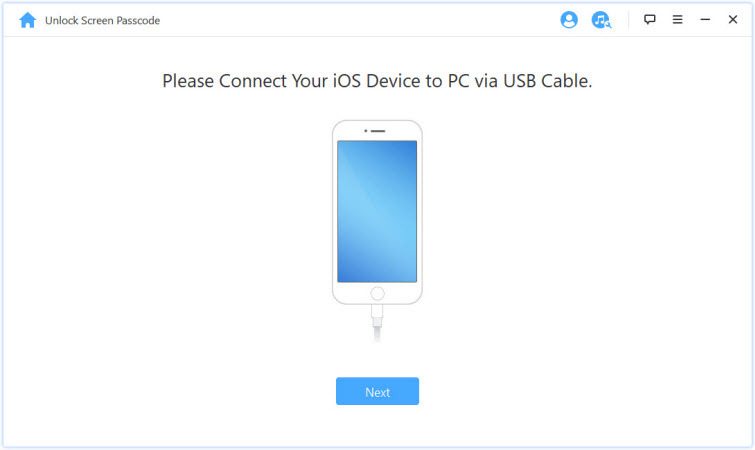 Connect your iOS device to your computer via USB cable, then click the “Next” tab. Step 4. Download and run the firmware package. 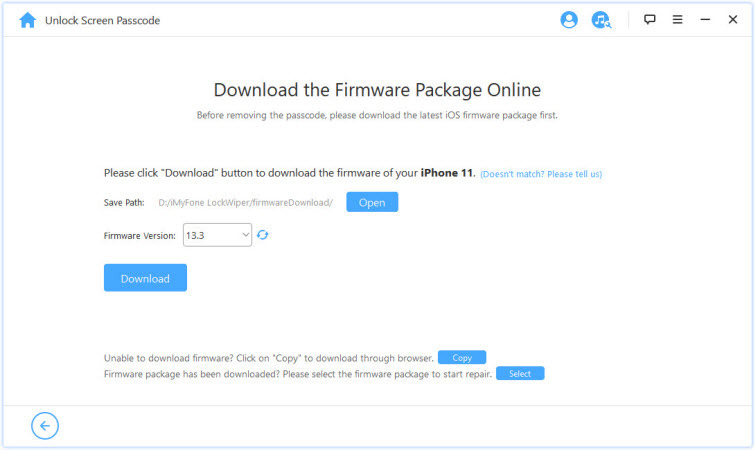 o	Select the right firmware package for your device, and click the “download” tab to get it on your device. o	After the download, click “Verify” to verify the firmware package. o	Click “Start to Extract” and wait for it to complete. Step 5. Click ‘Start Unlock” tab, then the software will begin to unlock your device. Ensure you read the notice carefully before you enter “000000” and click “Unlock”.